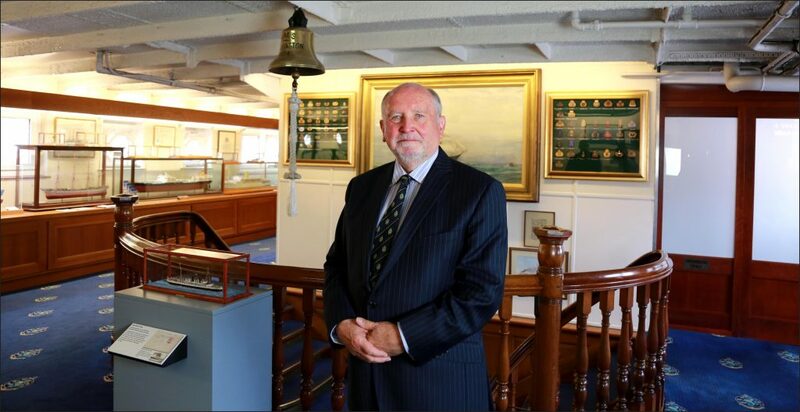 Palau International Ship Registry (PISR) has expanded its global reach by linking up with The Maritime Group (International) Ltd.
PISR has appointed TMG as its Deputy Registrar for the Palau Flag (London) to meet growing demand from ship owners, operators and managers. Fast-growing PISR – known as The SMART Registry ­– will provide cutting-edge registration and maritime services through TMG for the multi-billion pound shipping industry operating out of London. According to latest figures in the Centre for Economics and Business Research’s (CEBR) 2017 report for UK Maritime 2017, the maritime sector directly contributed an annual £14.5 billion to the economy and supported 185,700 jobs in the UK with £6.5bn in marine and £4.3bn in shipping. London’s contribution stood at £4.3bn in London and 35,800 jobs.